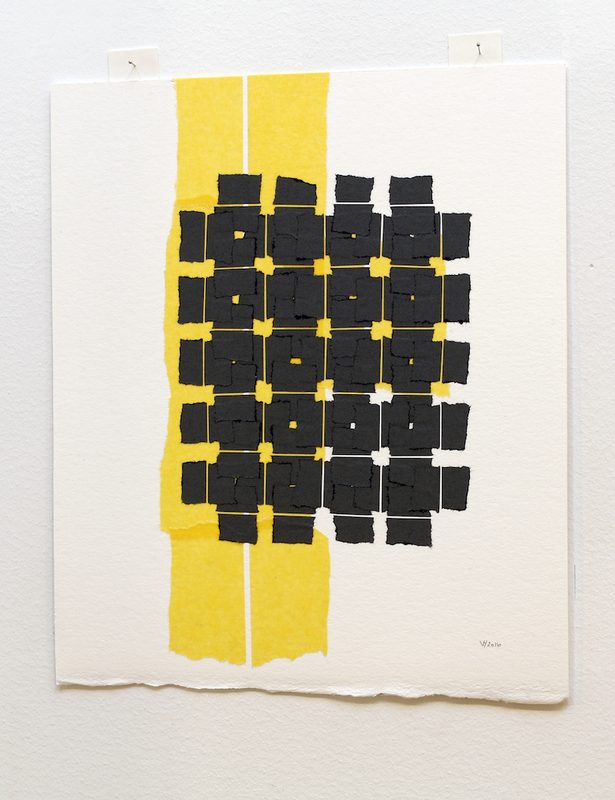 To accompany our exhibition Continuum: An installation by Veronica Herber, Herber has produced a Tauranga Series, works on paper exclusively to be sold here at the Tauranga Art Gallery. Each piece is unique and hand made by Herber with her signature medium of Japanese Washi tape. Only six works on paper were made in the series.